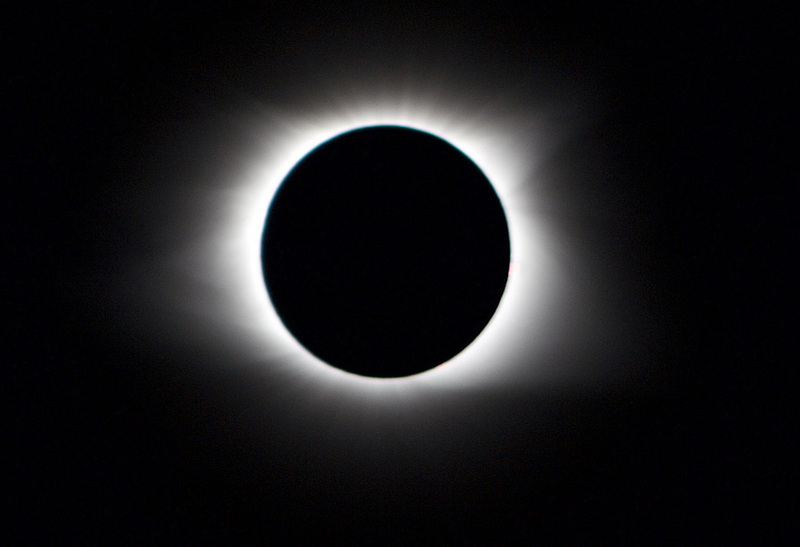 In this bonus episode, we talk about what we’re left with after a brief, maybe once-in-a-lifetime event in North Carolina: A total solar eclipse. Plus, we gathered up the best reactions to the event. Special thanks to Katie Schanze, Elyse Dashew, Tamara Wheatley, Jeff Lail, and Joey Nabors, Sr. for their help with this episode.